At IAA in Hanover 20–27 September, the full Scania new generation truck range will be on display, including trucks for long-haulage, construction and urban applications – all alternatively fuelled. Scania presents its full range of alternative fuel trucks and buses, manifesting the increasing opportunities for decarbonisation. Scania takes a further step to the already broadest alternative offer in the market by introducing a plug-in hybrid distribution truck. Scania combines the unmatched safety features of its recently-introduced L-series – including greatly enhanced visibility – with the advantages of operating the hybrid. This gives distribution haulage transporters the needed option of covering the distance from suburban warehouse depots in the combustion engine mode while switching to electric propulsion when entering the city centre. While unloading or resting along the distribution route, drivers can charge batteries in 20 minutes for continued deliveries. Cities across Europe are also increasingly introducing traffic zoning measures to curb pollution, noise and speed. 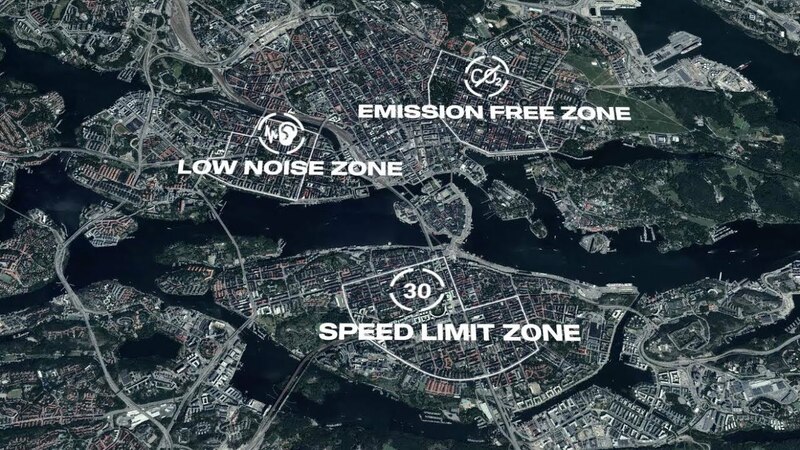 Scania Zone is the new service to assist transport companies and their drivers in adhering to local regulations by linking policies such as speed limits, emission restrictions and noise limitations to geo-fencing zones in Scania Fleet Management. In all, Scania is displaying seven different trucks indoors and three more trucks outdoors. The trucks are accompanied by five Scania buses and coaches. All the vehicles at the stand have powertrains designed for renew­able fuels and solutions that make a sustainable difference to the climate. In buses and coaches, Scania displays the battery electric Scania Citywide and the Scania Interlink Medium Decker – the first coach with a liquified natural gas (LNG) powertrain. At IAA, Scania will display a 13-metre Scania Interlink MD with an LNG range of up to 1,000 kilometres. Scania hereby extends it broad range of alternative fuel options to sustainable intercity coach journeys. Visitors will also have the opportunity to experience Scania’s new battery electric bus first-hand on routes around the fair grounds. 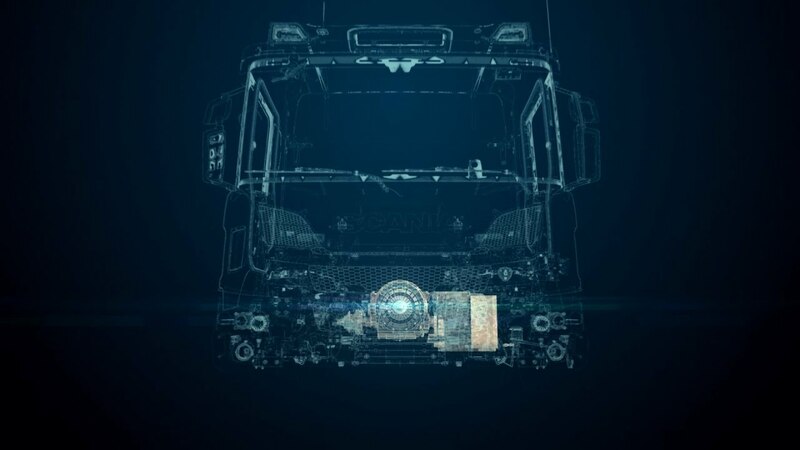 Meet us at stand C 22 in Hall 12, to experience the full new generation Scania range, including the new plug-in hybrid truck and the world’s first long-distance LNG coach.